Don't miss the opportunity to build your new home in this great location! 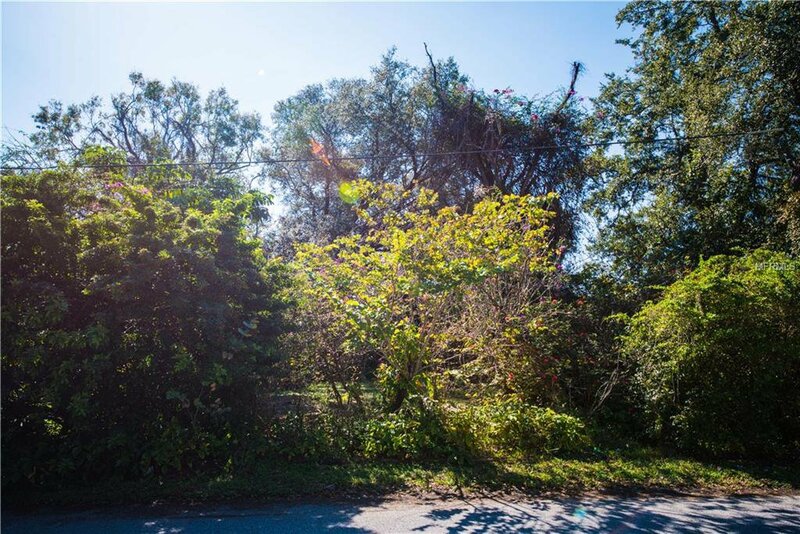 Close proximity to MacDill AFB and walking distance mile from Gadsden Park. 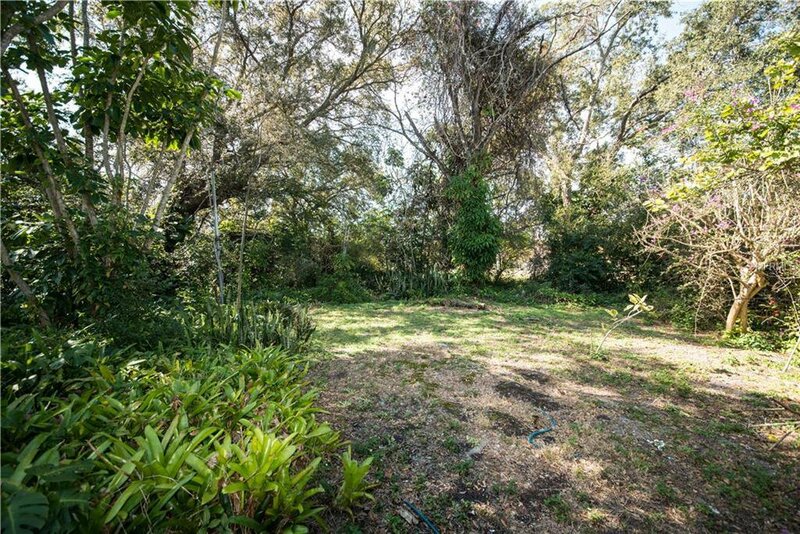 Large park with lake, sports fields, picnicking, dog park, playground and exercise trails! Also, within 2 miles from the property you can enjoy fantastic waterfront sunrises, sunsets, and views of Downtown Tampa from Historic, Ballast Point Park. This park features a pier, boat ramp, playground, and a waterfront cafe! Zoned for "A" rated Ballast Point Elementary, Madison Middle, and Robinson High. Plenty of nearby shopping and dining. Quick access to Bayshore Boulevard (.4 of a mile), Dale Mabry and Selmon Expressway (2.5 miles). Listing courtesy of SPARTAN GROUP REALTY INC.